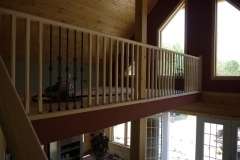 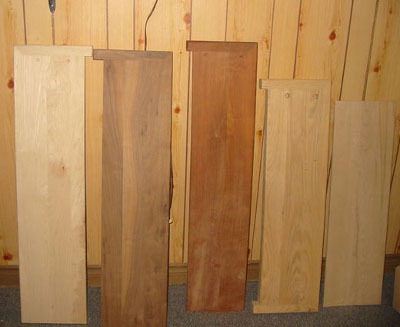 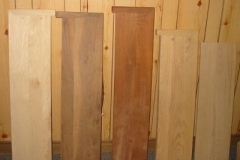 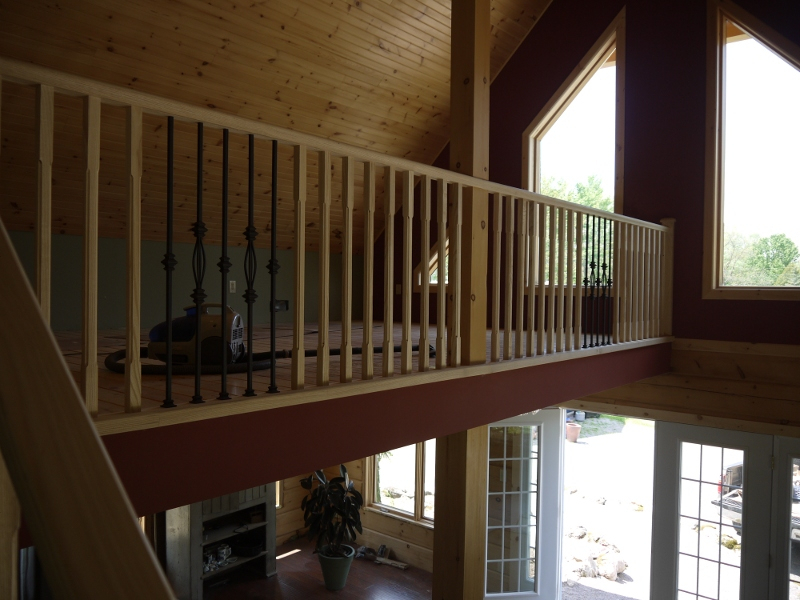 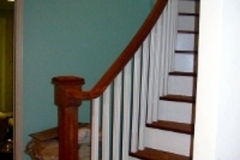 Wood – Orbit Stairs Inc.
Handcrafted wood stairs and railings often provides the first impression that greets visitors when they walk in a home. 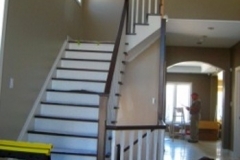 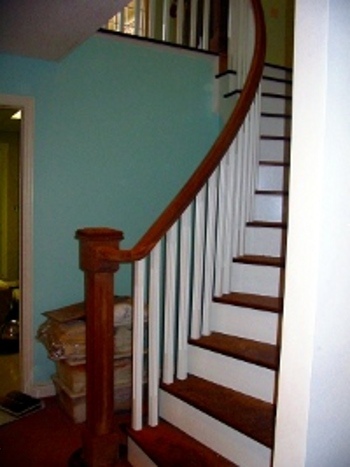 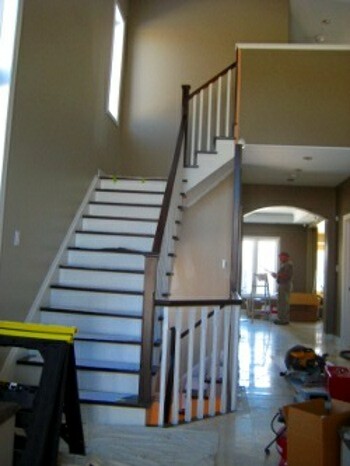 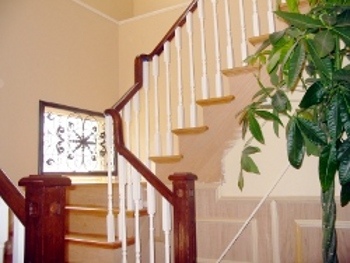 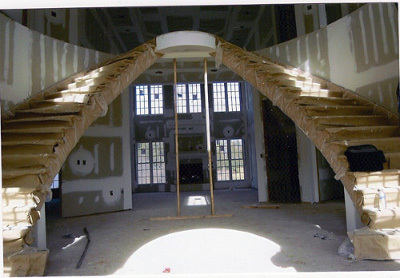 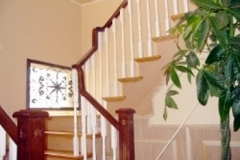 In fact, the main entrances of many homes are designed around the staircase. 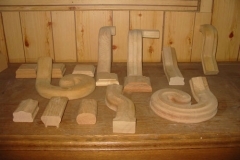 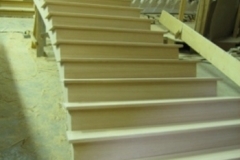 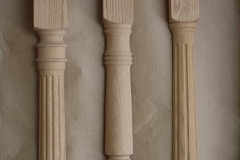 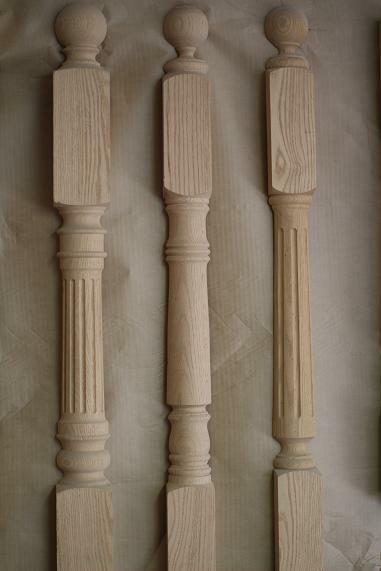 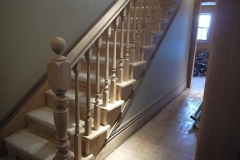 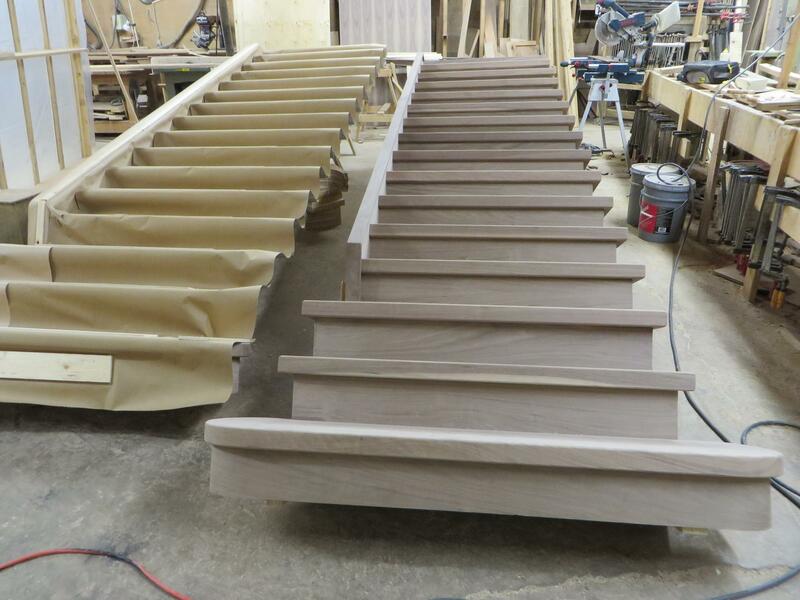 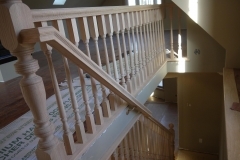 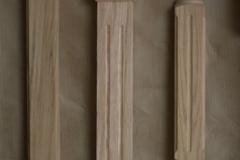 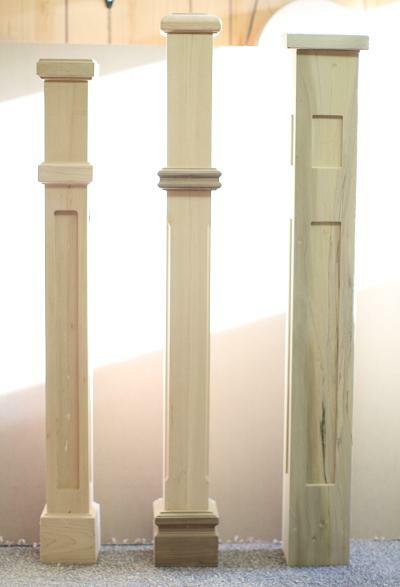 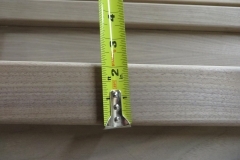 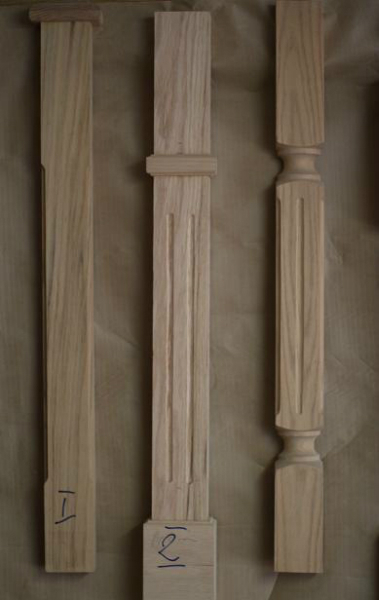 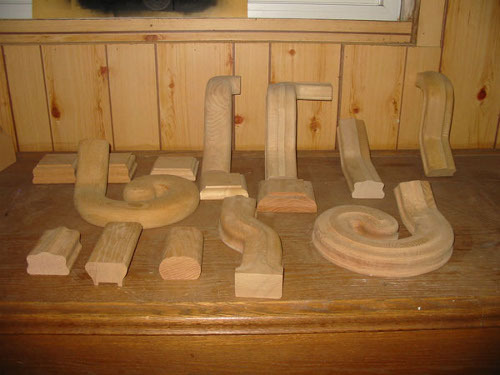 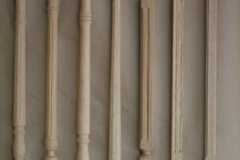 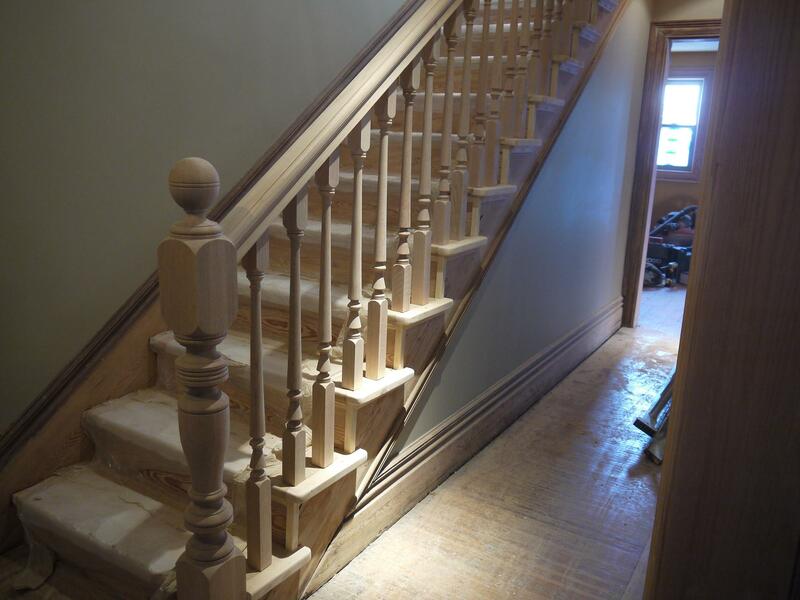 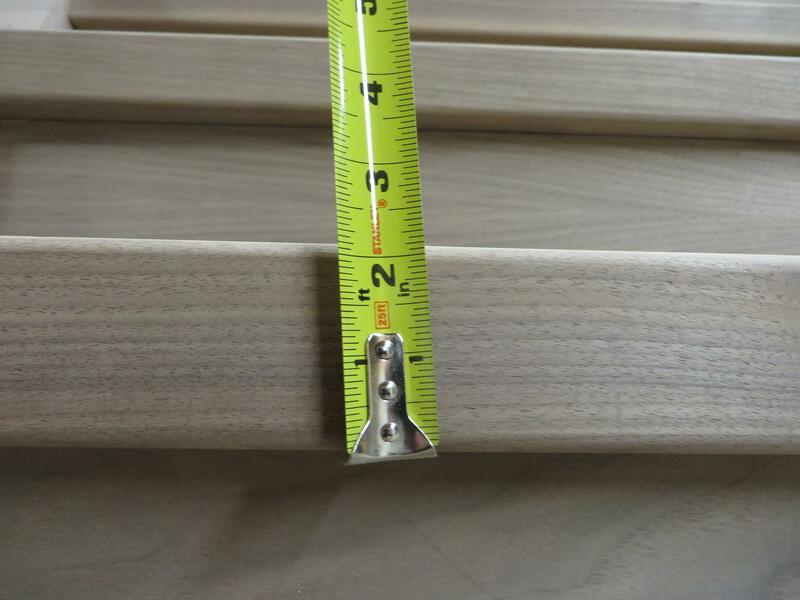 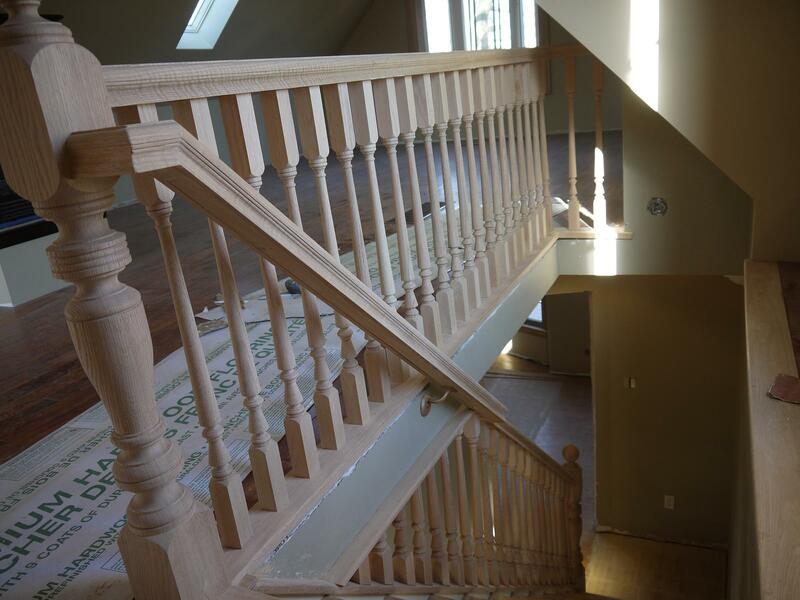 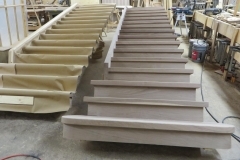 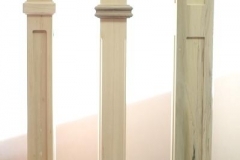 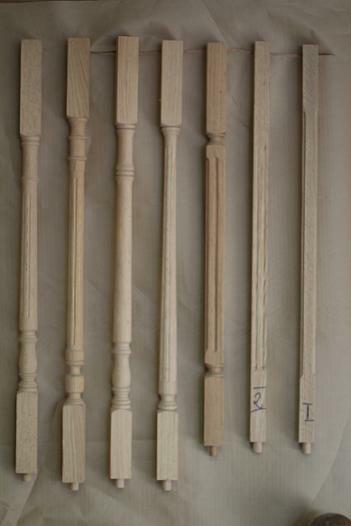 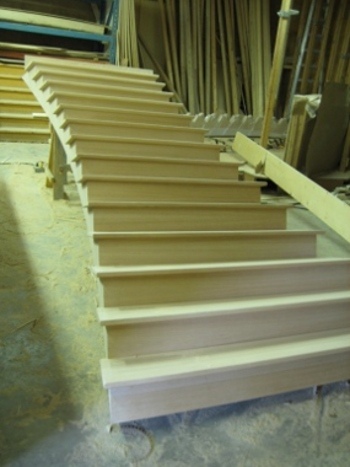 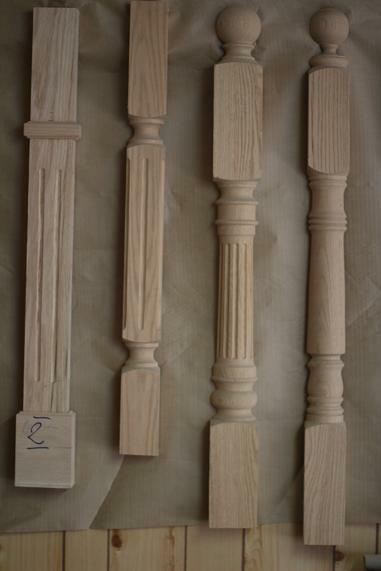 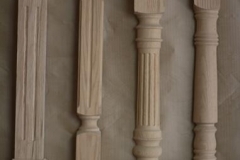 We produce and install, through old world craftsmanship ensuring that your staircase is of the finest quality.